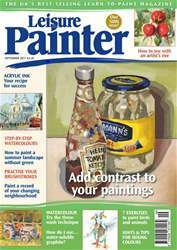 Welcome to the September issue of Leisure Painter, your practical guide to all things drawing and painting for beginners and amateurs. 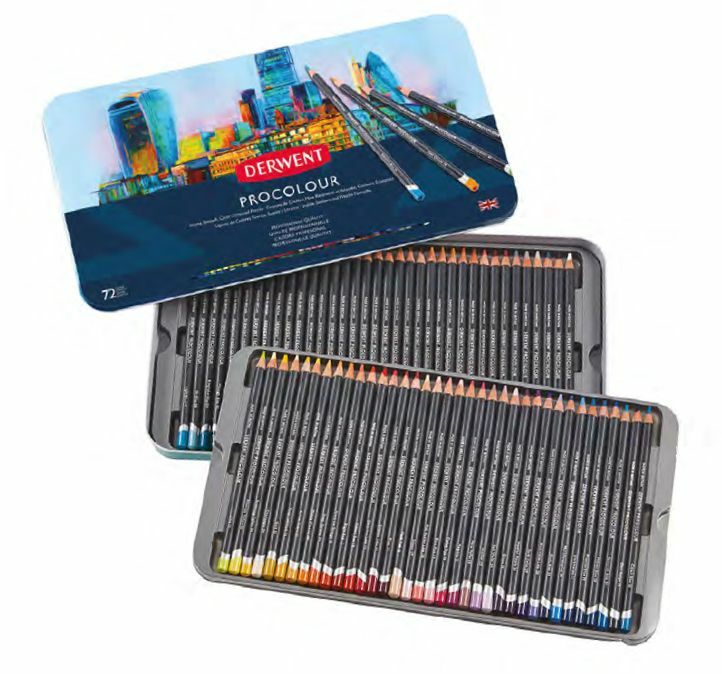 This issue is packed with tutorials, demonstrations and practical advice on the use of watercolour, acrylics, drawing media, acrylic ink, water-soluble graphite, mixed media and digital. There's plenty on how to paint from photographs, techniques, colour mixing, brush handling and more. Take advantage of special offers on practical art books, try your chance to win the latest books by Hazel Soan and Soraya French, and enter our 50th anniversary competition by painting a nocturne.